Just 4 days remain to become an investor in cutting edge clean energy technology! Visit our StartEngine campaign now to learn more and join the green energy revolution! With the introduction P2PConnect, an app-based peer-to-peer clean energy marketplace, Power2Peer is turning people on to a new era of energy consumption. Decentralized solar microgrid networks mean that when the central utility grid goes down, power is still available. With blockchain peer-to-peer trading, individuals and communities gain the independence to decide where their energy comes from and where excess solar energy goes, all through the automation of smart contracts. 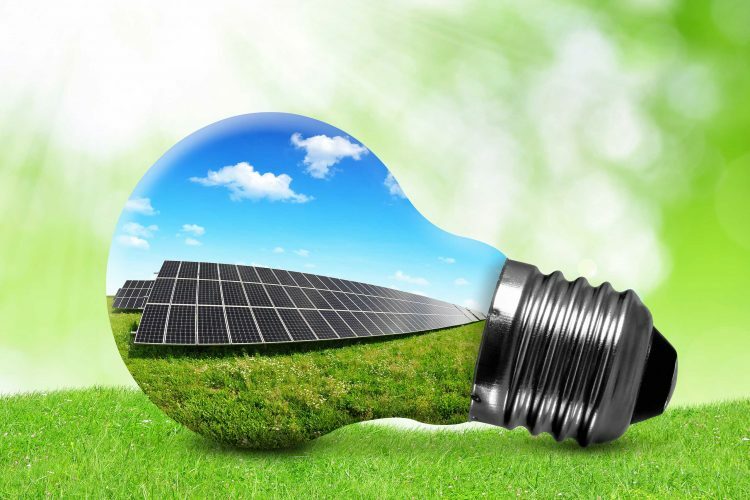 This new energy ecosystem provides economic opportunity not only in the form of decreased energy costs and increased income, but also through the construction and maintenance of infrastructure necessary for capturing and transacting solar power. The end result will be a green energy economy where the decrease of carbon emissions is inherently incentivized, rather than cost prohibitive. Both investors and energy consumers alike stand to profit from the proliferation of Power2Peer’s adaptive solar microgrid technology. By making more efficient use of solar energy collected during the day, Power2Peer offers panel owners additional income, while offering consumers a cheaper source of electricity. This in turn incentivizes the expansion of solar production by shortening payback periods. In addition to saving money for producers and consumers, microgrids offer more reliable energy than the traditional grid, which is prone to longer outages and downtimes following extreme weather. By utilizing more of the freely available solar energy, microgrids improve the efficacy of the main grid by defraying demand. Moreover, the proliferation of solar energy slows the burning of fossil fuels that contribute carbon to the atmosphere, and is our best option for escaping the current trajectory of our imperiled climate. By investing in Power2Peer through the StartEngine crowdfunding equity campaign, you can seize an opportunity to fund technology that will save people money, incentivize the adoption of solar, and reduce carbon emissions. In partnership with SunDensity, Power2Peer will also implement the latest in solar panel efficiency. With SunDensity, Dr. Sonwalkar has developed a solar panel coating which boosts efficiency by 20+%. This previously unheard of efficiency gain will further reduce the payback period for solar panel owners and lower the cost of energy for consumers. Power2Peer’s network of microgrids and energy trading market energizes and connects communities with a shared purpose – making better use of local resources. This is an ideal time to become actively involved in how electricity is generated and delivered. By investing in Power2Peer, buyers will have an opportunity to support energy independence, decrease carbon emissions and strengthen the resilience of the grid. Check out the Power2Peer equity sale on StartEngine and secure your stake in the future of clean energy!